Are you self-conscious about your smile? Many patients that visit Convoy Dental Arts for the first time are as well. However, we can correct the beauty and health of your teeth with orthodontic treatment if you have a need for it. 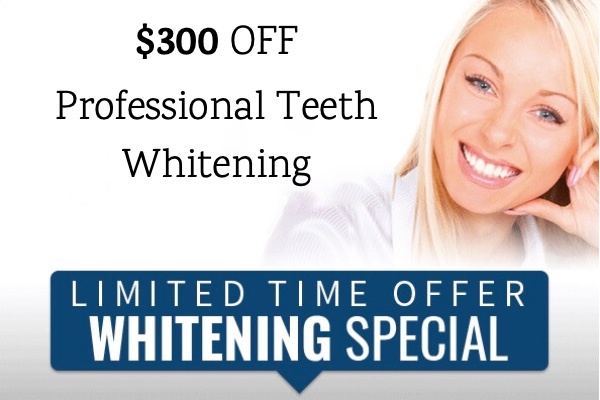 Dr. Chaikin has the expertise and experience to give you the smile you deserve. There is no reason to believe that your oral situation is beyond help. Our team has aided patients with dental situations of all types who have required orthodontic assistance. Once the treatment is complete you’ll be amazed about the appearance of your smile. One alternative to traditional metal braces is Invisalign®, which allows you to maintain the natural beauty of your smile while straightening your teeth. In fact, Invisalign aligners are nearly invisible! Dr. Chaikin is a provider for Invisalign in Convoy, California, and we invite you to contact us today at to learn more about this excellent treatment option. Traditional metal braces are lightweight metal brackets that are connected by a metal wire. 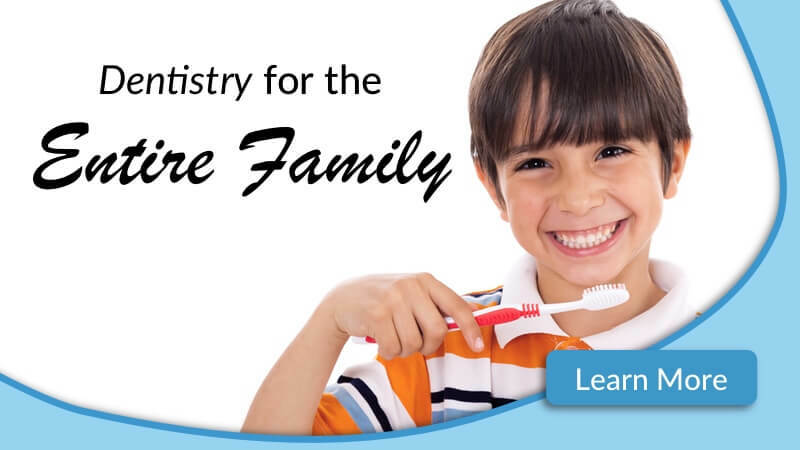 Both adults and children can benefit from traditional braces, which gently align the teeth over the course of several months or years. Braces are the most common solution for orthodontic problems and are very effective and efficient for treatment. Braces have advanced significantly in the past 20 years. 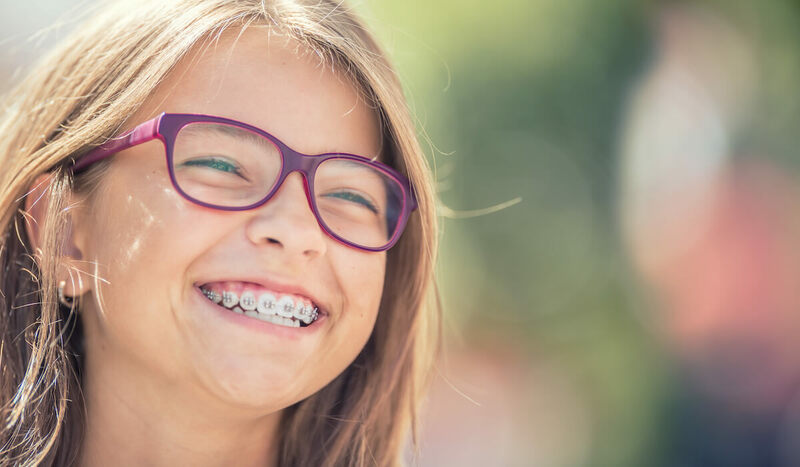 While older versions were uncomfortable and easily noticeable, modern braces are designed with lightweight materials and are smaller in size.